WIN a 6-month supply of Alflorex! 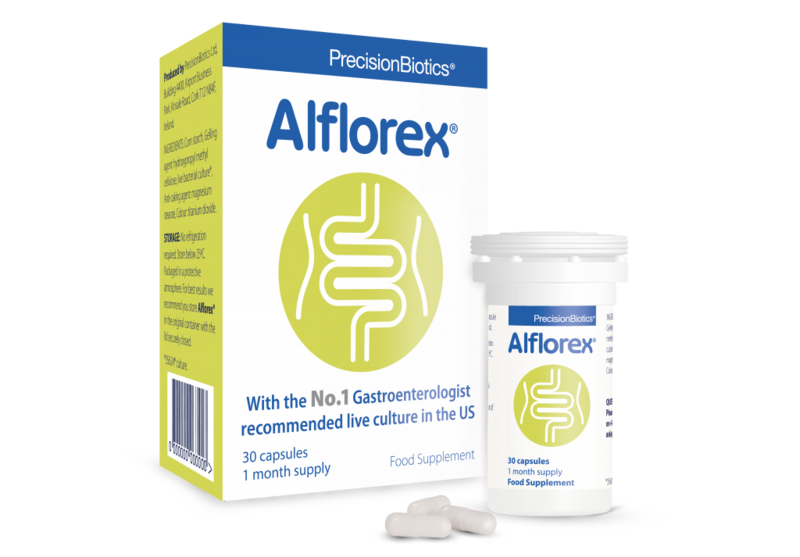 We’ve teamed up with Precision Biotics to give one lucky reader the chance to win a 6-month supply of Alflorex, a natural food supplement clinically proven to treat the symptoms of IBS. 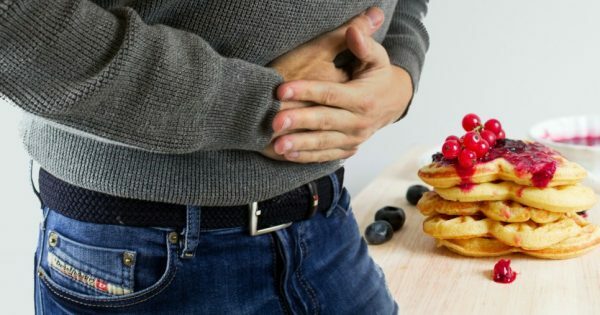 The festive period is over and while the hangover may have disappeared, many sufferers of IBS are still feeling the consequences of over indulging over Christmas and New Year – seriously, it can last for weeks or even months. Irritable bowel syndrome (IBS) affects about 20% of people in the UK arguably more, given the wide range of symptoms associated with the condition and taboos about talking about them. It can be painful, causing frequent tummy discomfort, wind, bloating, as well as constipation, alternating with bouts of diarrhoea. The condition significantly impacts a person’s quality of life, often leading to anxiety and affecting their daily activities. Alflorex is a natural health supplement. It is the result of 17+ years of clinical research and is clinically proven to address the root cause of the condition and alleviate the symptoms associated with IBS and gut health problems. A single daily capsule of Alflorex is all that’s needed, and they don’t even need to be refrigerated. The supplement costs 83p a day (£24.95 for a month’s supply). There’s even a chewable version for children. You can find Alflorex in Boots, other good pharmacies and Amazon. To enter simply answer the question and fill in the form to the left before the closing time of Monday 4th February at 3pm.